Providing you the best range of 3d laser engraving machine, biolino 20w and laser engraving machines with effective & timely delivery. 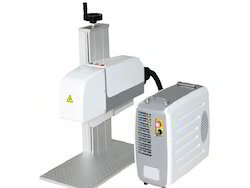 The new 3D laser engraving machine with special software to engrave 3D images and logos on metals.An upgraded version from normal 2D laser marking machines. Excellent results for surface marking and deep engraving. To gratify the maximum satisfaction of our patrons, we are offering them a huge assortment of Laser Engraving Machines. Offered Laser Engraving Machines precisely designed by the certified vendors of the industry. 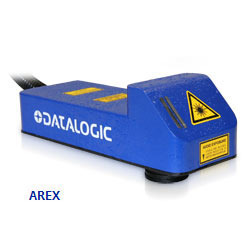 It is setting a new reference standard in the permanent marking industry. With the smallest marking head footprint, our machines drastically simplify design for system integrators, and make mechanical installations extremely simple in all the applications that start from stand alone marking stations to fully automated working center in production lines.